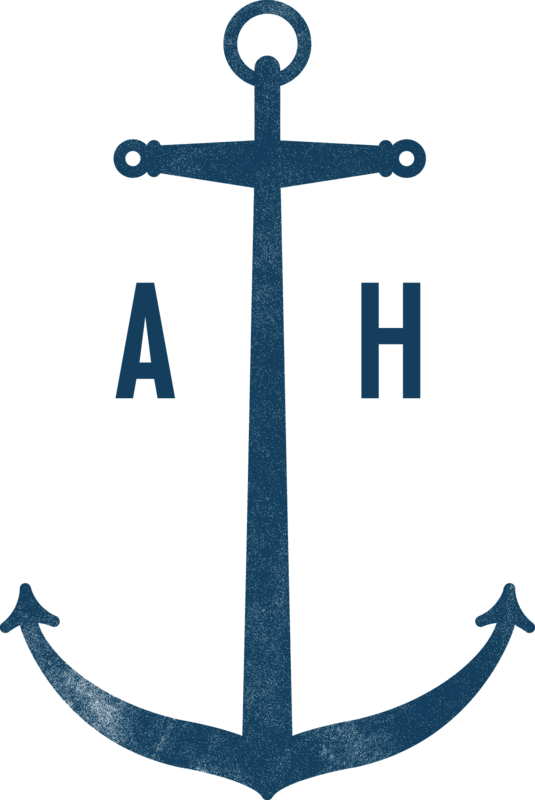 Please list in this area – FOR EACH BOOK you want to be considered for inclusion on AnchoringHope.com – the title and subtitle, the topic covered and a 1-2 sentence overview of the material covered in the book. Please assign a number to each book and use the number for that book's information in each area.  Do you have a speaking business that you would like to promote on Anchoring Hope? Please Choose Yes or No. If yes, please give us a link to the website of your speaking business and/or a link to the page on your website that shares about your speaking business. Please understand that your books, other media, or speaking materials/presentations do not have to present any of our Core Beliefs, but they cannot violate any of them. Please read our list of Core Beliefs (link is located at the very bottom of our home page) and answer the following questions. Do any of your books you want shared on AnchoringHope.com promote anything that violates one or more of the core beliefs listed? Please choose Yes or No. Do any of your speaking materials/presentations promote anything that violates one or more of the core beliefs listed? Please choose Yes, No or, I am not a Speaker. Thank you for completing this application. We will be in touch shortly.